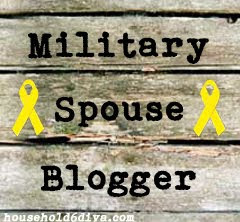 Our Army Life (according to the wife! ): BUNCO! Do any of y'all know what BUNCO is? Because I totally didn't. I was a BUNCO virgin. Until, my new neighbor and hairdresser (nickname = Boo-Dah-Washy, adopted at Dietfurt's Chinese Fasching) started a BUNCO group in our neighborhood and invited me to join. And I must say, I loves it! This is a great opportunity to get together with friends and neighbors, share food and drink, and have a great time. Also, it's fun to win stuff. Am I right? We start with a riotous game of LRC. If you've never played before, you totally should. We play for money, which makes things even more interesting. Though we do have one person (you know who you are!) who's won ⅔ of the games so far. I think she cheats. Or is magic. Everyone brings a dish or an adult beverage of choice. I love trying all the new things people bring, and I enjoy getting all their recipes, of course. So far, I've brought my chocolate chip cookies, taco crack, and NY crumb cake. Any suggestions for my next dish? 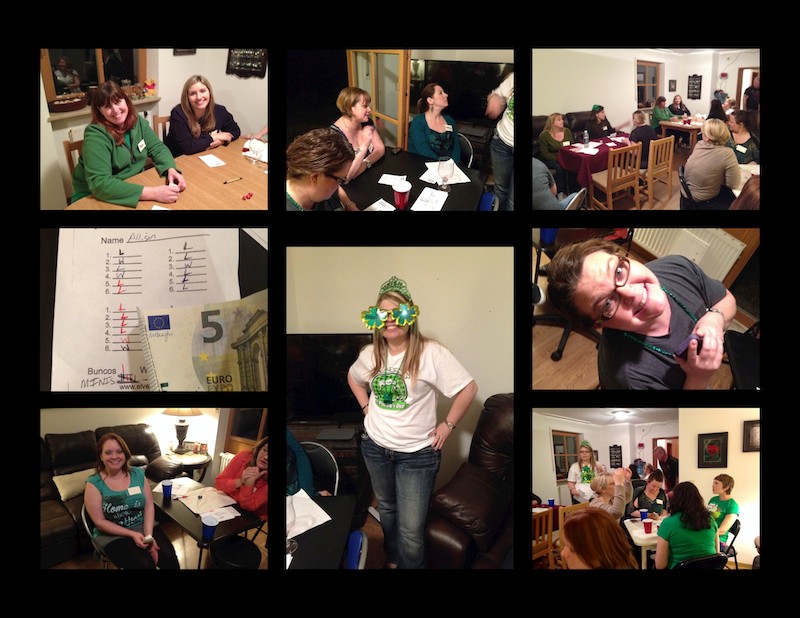 After the frivolity, BUNCO begins. I won't bore you to death with the rules, but know that it is fun. Especially with a larger group. Our hostess creates a theme each time. So far, I've played in my pajamas, partied for Mardi Gras, and wore green for Saint Paddy's Day. We get cash prizes for this game too! We're such gamblers. I have the best time playfully competing with my other neighbor, Deborah (nickname to come). 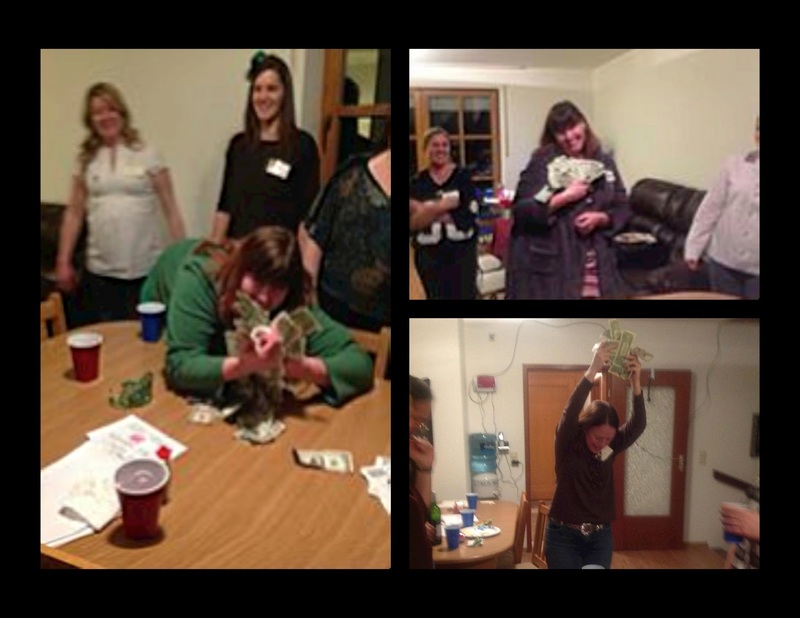 Usually we're competing for biggest loser… someday I hope to actually win at BUNCO, but I'm pretty sure that day is far off. By the end of the night, we're happy, full, and tired. Getting together with all the ladies is a great highlight of my month, and an awesome opportunity to get out of the house for a while. What do you and your gal pals do for fun? I bet now you want to try BUNCO, right?? Until next time, peeps. Happy gaming!